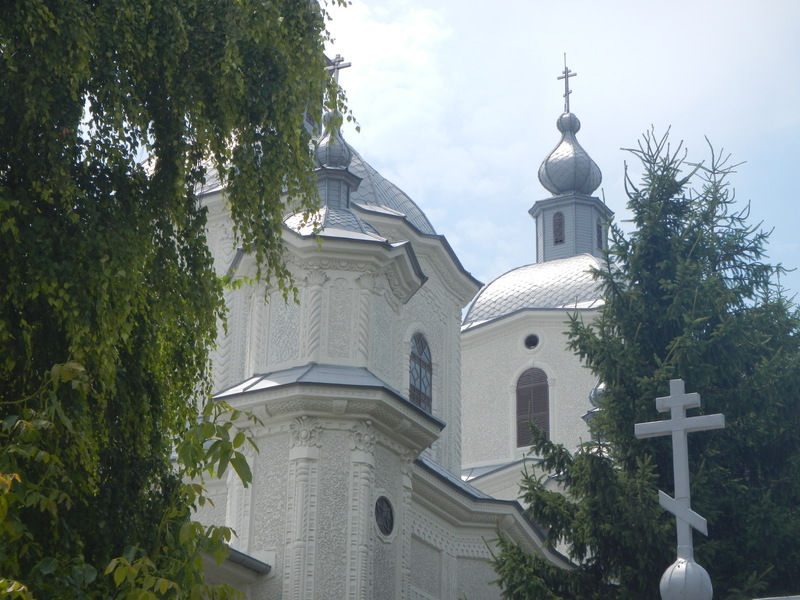 Intangible Heritage: Why should we care? Last week saw the launch of A Companion to Heritage Studies, a major reference work for Heritage research and practice, co-edited by Prof Máiréad Nic Craith and Prof Ulli Kockel from the IRC as well as Prof William Logan of Deakin University, Melbourne. 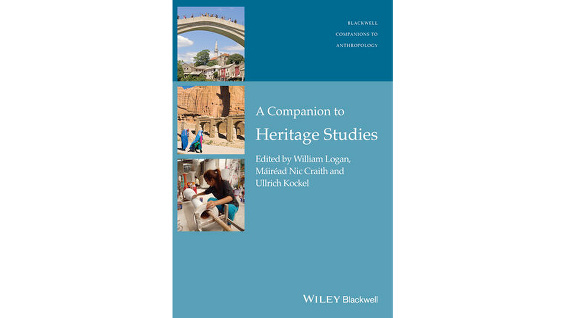 A Companion to Heritage Studies is a comprehensive, state-of-the-art interdisciplinary reference work for the study of cultural heritage, published in Wiley-Blackwell’s prestigious Companion series. It covers the key themes of research and practice, including cultural preservation, environmental protection, world heritage and tourism, ethics, and human rights. Accessibly organized into a substantial framework-setting essay by the editors followed by three sections on expanding, using and abusing, and recasting heritage, it provides a cutting-edge guide to emerging trends in the field that is global in scope, cross-cultural in focus and critical in approach. The Companion features 37 contributions written by 44 leading scholars from five continents, including some with extensive experience in heritage practice through UNESCO World Heritage Centre, ICOMOS, and national heritage systems. The book was launched in the course of ‘Our National Future: Creativity & Creative Industries’, an event organised by the Royal Society of Arts (RSA) Fellows’ Media, Creative Industries, Culture & Heritage Network on Friday 23 October. Speakers at the event included Vikki Heywood CBE, Chairperson of the RSA and the Warwick Commission on the Future of Cultural Value, who spoke on the Commission’s 2015 Report Enriching Britain: Culture, Creativity and Growth; Professor Barbara Townley, Chair of Management and Director, Institute for Capitalising on Creativity (ICC), University of St Andrews School of Management, who discussed the ICC’s ESRC project Creative Industries Scotland: Capitalising on Creativity; and Janet Archer, Chief Executive, Creative Scotland, who presented on the Creative Scotland Creative Industries Draft Strategy, issued for consultation on Friday 16 September. 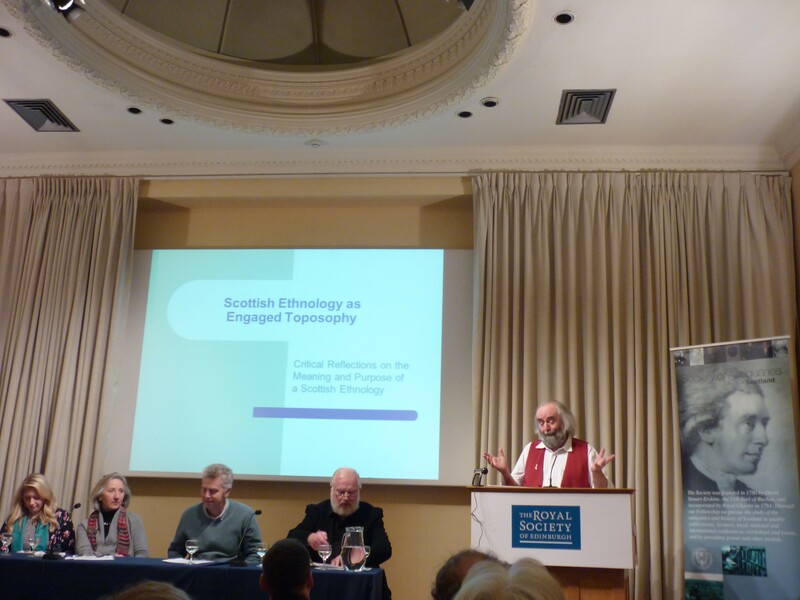 Ethnology Crossroads was a two-day conference organized by the European Ethnological Research Centre in collaboration with the Society of Antiquaries of Scotland, held on December 5-6th in Edinburgh. 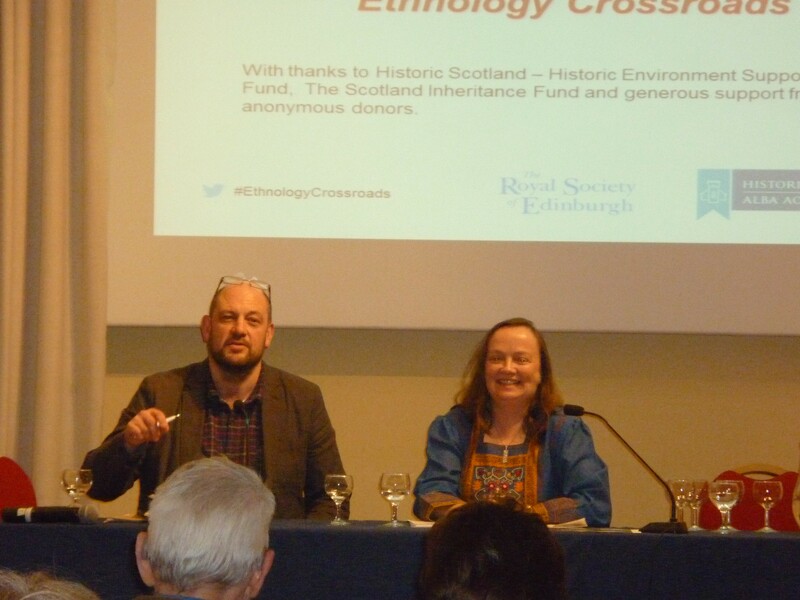 The aim was to assess the current state of ethnology in Scotland but also discuss its possible future. This discussion was rounded over the publication of the 14th and last book from the Scottish Life and Society – A Compendium of Scottish Ethnology series and was dedicated to the memory of Alexander Fenton. The list of speakers of the day included two LINCS professors, Máiréad Nic Craith and Ullrich Kockel, and a couple of LINCS students in the audience. The second panel of the conference featured young ethnologists, who are either working on a PhD thesis or are aiming to start one in the future. Fascinating projects were presented by three speakers in connection to the umbrella theme of the panel ‘Ethnologists in the Community’. The first speaker, Ella Leith, a PhD student at the University of Edinburgh, reasoned for recognition of Deafness as a cultural rather than a medical issue. In this context, she tried to raise awareness of Deaf disempowerment in higher education as well as to make a clear distinction with regard to ways the society engages with deaf communities, that is, through either taking a stance of ‘deaf wage’ or ‘deaf heart’. Concluding her talk, Ella urged ethnologists to take social responsibility towards minorities they study. The second speaker, Alistair Mackie, an MSc student at the University of Iceland, spoke of his undergraduate project on the question of European identity in the context of multi-cultural Balfolk events. Alistair’s findings revealed that participants’ perceptions and attitudes towards such cultural encounters vary significantly, thus mirroring the diverse standpoints on European identity. The third speaker, Carley Williams, a PhD student at the University of Aberdeen, gave an overview of her research project, which deals with the practice of safeguarding intangible cultural heritage (ICH) in Scotland, in the context of UNESCO 2003 Convention. In her research, Carley aims to develop recommendations that will help to empower and support practitioner communities, ensuring at the same time viability and sustainability of their ICH as a living tradition. The young scholar session was followed by a discussion between Dr. Gary West and LINCS Prof. Máiréad Nic Craith, designed as a freeform talk. Moving the discussion from ethnology in Scotland towards the broader European setting, the conversation assessed the current state of ethnology. Building up on the conclusions of the previous panel, the two academics discussed about the type of ethnology a researcher might strive for today, when the discipline is at a ‘crossroads’ moment. Far from being parochial, this ethnology is a lively area that includes both rural and urban areas, labelled as ‘engaged ethnology’. It is also led by daring objectives, as marked by the leitmotif of the day, ‘why not’, urging researchers to go further than the journal article to support change. Other subjects were brought in as well, related to the topics of ethnological research. 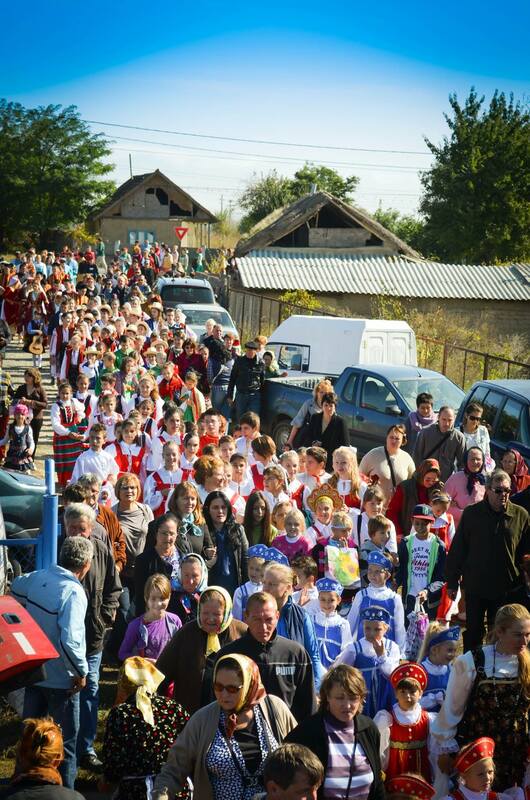 The ‘power of culture’ to divide but also to bring people together was among these topics, as well as heritage. Taking an example from material culture of a built environment, a suggestion was made to consider narratives of people, the stories and emotions they invest in these structures. 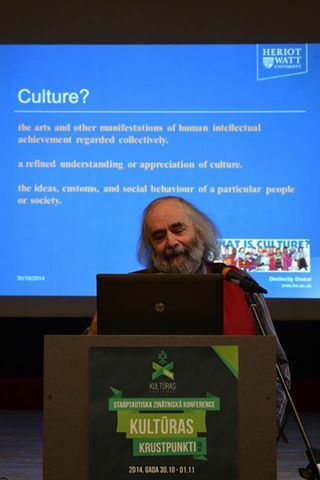 Prof. Nic Craith argued for an inclusive consideration of the tangible and intangible aspects of heritage in a research projects, and together with Dr. Gary West highlighted the fact that U.K. has managed to build on its intangible heritage (ICH) better than other countries and that it might benefit from exposing this experience in the larger setting of international discussions around ICH. 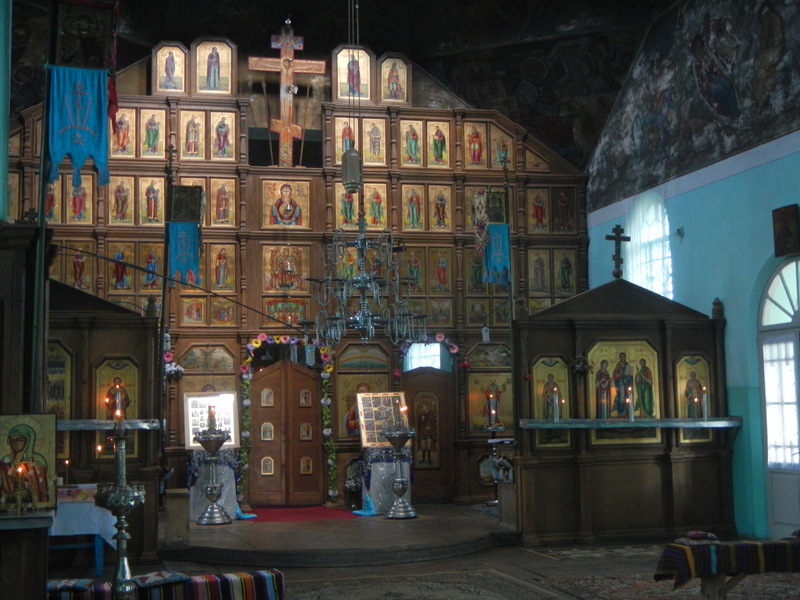 Ethnology’s role, in this case, is to help safeguard traditions. The final session looked at the issue of ethnology tomorrow and was chaired by Professor Edward Cowan. The panel included Prof. Andrew Blaikie, Prof. Ullrich Kockel, Dr. Mairi McFadyen and Prof. Stana Nenadic. The two ethnologists (Kockel and McFadyen) were passionate about the potential of ethnology to address issues in the 21st century and set the subject in the context of Patrick Geddes‘ approach to ecological, social and cultural development. While not ethnologists themselves, the other two speakers highlighted the relevance of ethnology for historians and drew many parallels between history and ethnology. In line with one of the aims to reach further, the lively discussions of the day were not accessible only in the closed setting of the conference, but were opened to a larger audience through live tweeting. All resulting tweets are now available in this Storify feed. With so many avenues opened and encouraged by the state of enthusiasm felt by participants, it was suggested that these ideas might actually be starting points for a longer discussion to be carried further in a series of meetings/potential events.